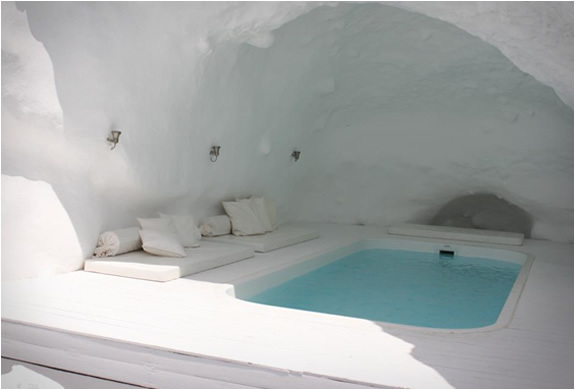 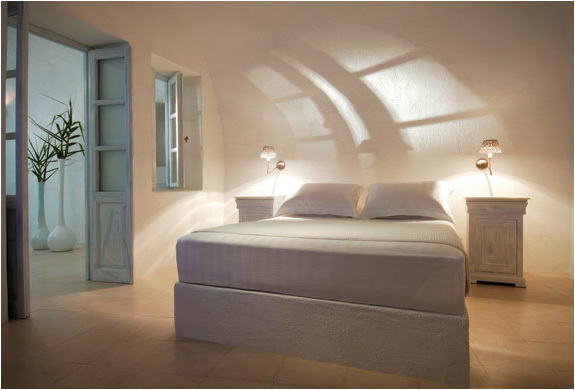 Katikies is a chain of luxury boutique hotels in the breathtaking island of Santorini in Greece. 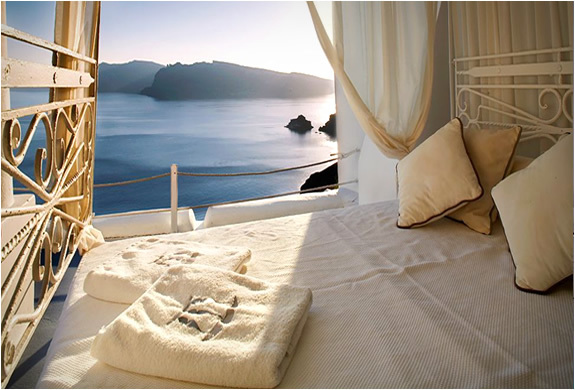 All hotels have mesmerizing Caldera views. 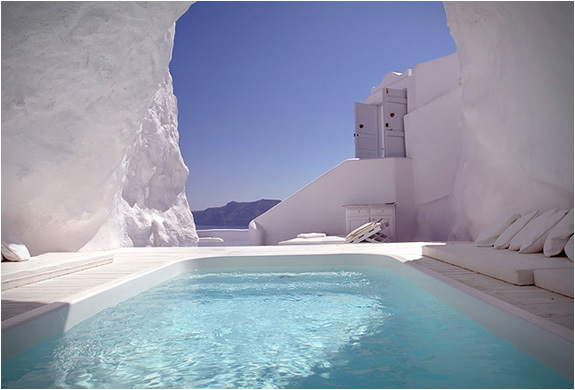 The towns Oia, Imerovigli and Firostefani feature the unique Katikies Hotels, they are nestled on rocky promontories of the rim, providing breathtaking panoramic views of the miraculous Santorini Caldera.